It’s H in the #AtoZchallenge – How to ensure your pins link to your website in this Pinterest tutorial. 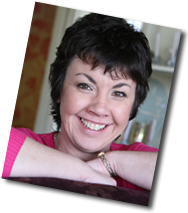 I notice that many business pinners have pins on their accounts that don’t have links to their websites. 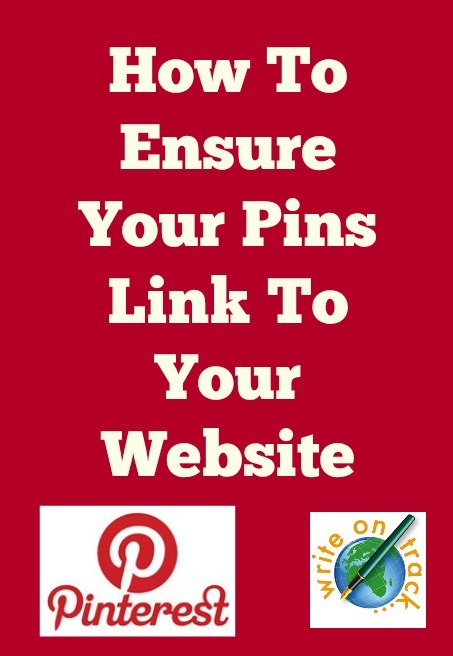 It is essential that your pins link to your website, otherwise you are wasting your time on Pinterest. 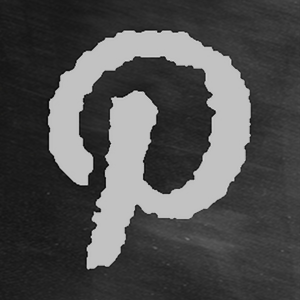 The benefit of Pinterest is that all pins can be clicked to bring people to your website so they can buy your product or book your service. It is a common occurrence though so don’t feel bad if you check your pins and find that it has happened to you. The good news is it is easy to fix. 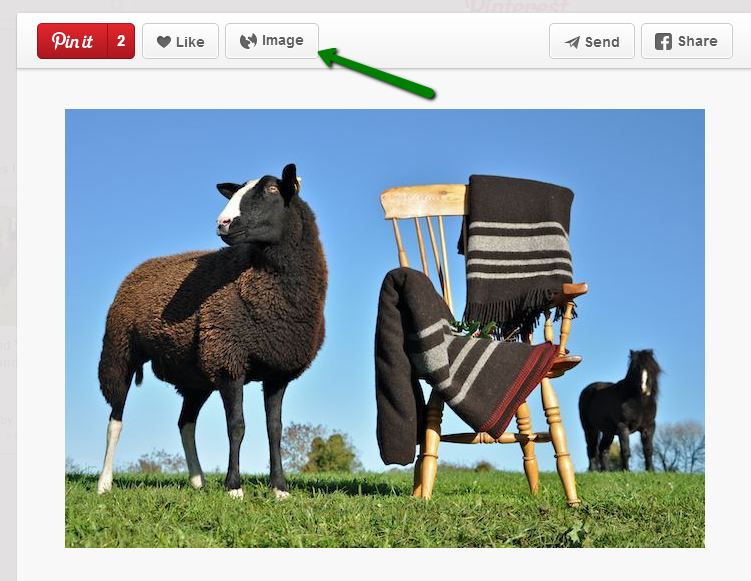 I was repinning one of Zwartbles Ireland’s beautiful rug images this morning and I noticed she had the link to her website in the description. While this means people can find your website, people just tend to click on the image itself and if that doesn’t work, they are gone and you may have lost a sale or a connection. I double checked on Suzanna’s pin and yes, it has ‘Image’ in the box above the image. If it was linked to the website, it would say ‘Visit Site’. Clicking on an image without a link just brings people to a blank page. The problem is that you don’t know the potential of any of your pins. 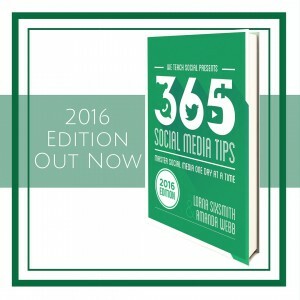 It could be repinned by a very popular pinner in six months time and go viral, perhaps without your knowledge. You won’t be alerted to its virality as there won’t be a surge in traffic to your website as there’s no link to bring people there. It’s really important that all of your own pins link to a relevant page on your website. The good news is it is very easy to add the correct links in for each pin or even to change the link if you wish to do so. Here’s how to do it. To add in the correct link, go to the pin on your gallery page and click on the pencil icon on the top right of the pin. The pin comes up as a popup. I am able to edit Zwartbles’ pin as I have repinned it onto one of my boards and just as I thought, the source box is empty. I copy and past the correct link into the source box and click ‘save changes’. This is it – it is that simple. But oh, so important. You can also use this method if you wish to alter the link on any of your pins – just delete the existing link and paste in the new one. The problem is – even if you add in the link later, it is likely that any repins will still be missing the link therefore it is better to pin your images using the method below. Many people upload their photos directly from the computer – the problem with that is you then have to remember to go in and add the correct link to each pin. You can also add a pin from the website page but this method can be glitchy too. It’s much better to get into the habit of pinning directly from the website. You can do this by clicking on the ‘add a pin’ as shown in the screenshot below. You can then install the ‘pin it’ button onto your toolbar (as shown in the top right of the screenshot). 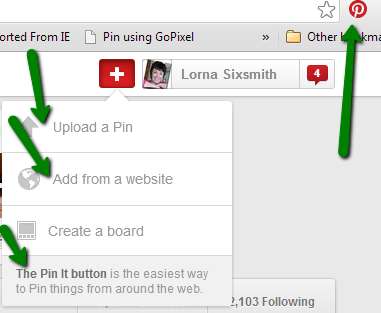 Many websites and blogs have the Pin It button installed so you don’t even have to use the one on your toolbar, for example, I have one in my share buttons on this blog post so other readers can share this on Pinterest if they wish. The Chrome browser now has the ‘pin it’ function on all images so you just have to click on the button on the image if using Chrome. Whichever method you use – just ensure that your images link to your website as otherwise you are losing out on traffic and sales. ‹ Googling Your Own Name – What Do You Find? Very helpful Lorna. Each time I read one of your Pinterest tutorials I am reminded that I really am long over due an audit on my Pinterest boards! That’s a really handy tip Lorna. It’s something I know a lot of users don’t know about, particularly the ability to link after the fact.